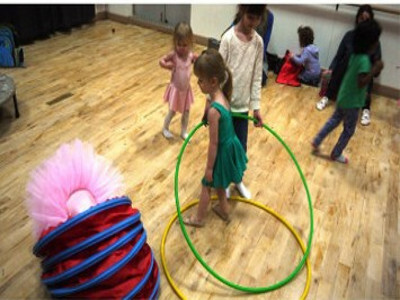 Our ballet programme offers sessions for all ages and abilities. 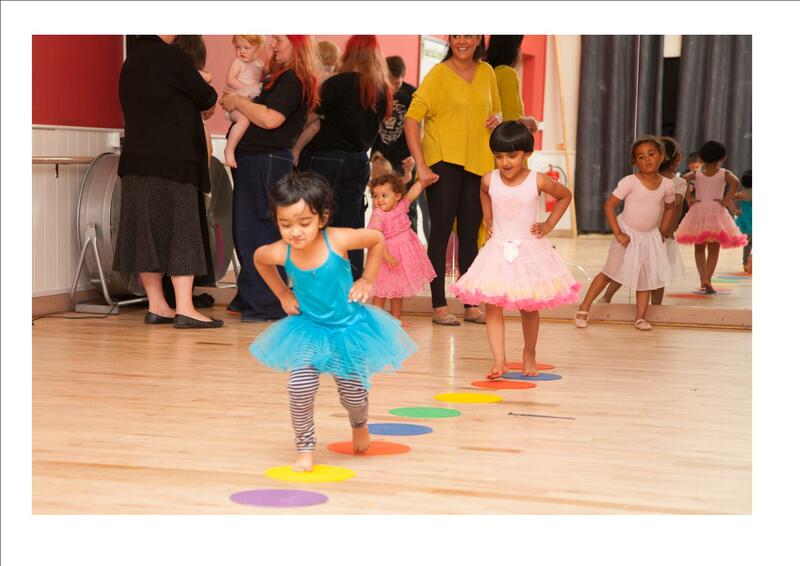 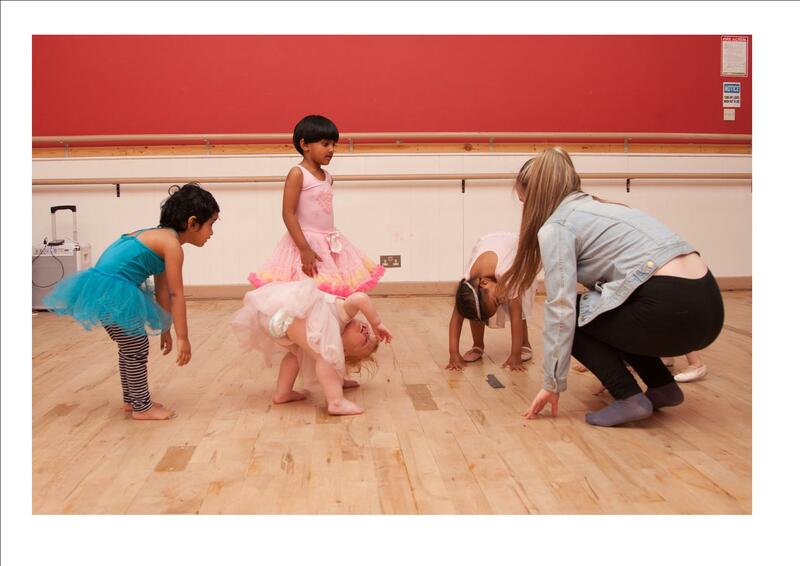 Classes aim to develop technical dance ability, balance, strength, presentation skills and musicality. 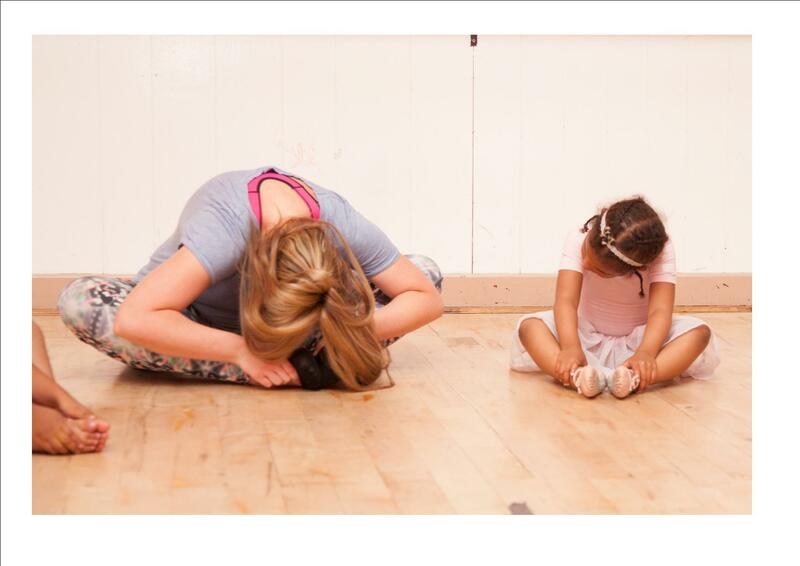 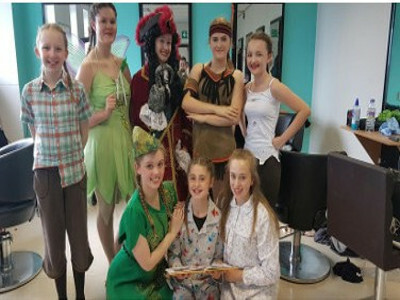 Amber Ellis is our ballet co-ordinator at The Hunslet Club.